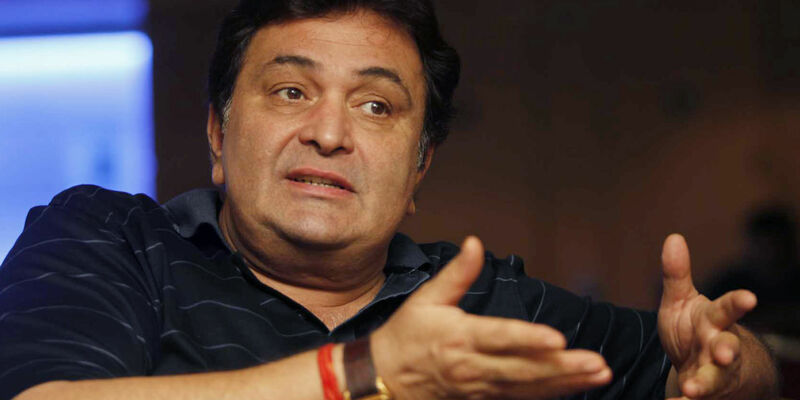 Rishi Kapoor Blames Anurag Basu for Jagga Jasoos! Rishi Kapoor has lashed out at director Anurag Basu after a series of events that led to the underperformance of Ranbir Kapoor and Katrina Kaif’s ‘Jagga Jasoos’. The film that took three years in the making saw the light of the day in July but couldn’t mint enough money to call itself a success. Ranbir’s daddy, veteran actor Rishi Kapoor expressed his disappointment in a recent interview where he spoke at length about the things that led to Jagga’s failure. Admitting that there are times when an actor’s film does well and times when it doesn’t, Rishi shared how this film was “different” as it had Ranbir’s money on the line. He further went ahead and called Anurag “irresponsible” for not getting the film ready in time and claimed that Ranbir, being the producer didn’t get a chance to see the final product a day before its release. While Ranbir had hinted at reimbursing the distributors for the losses, Rishi seems furious with the negative publicity.